Hope everyone has a wonderful day spent with their loved ones, happiness, laughter, and good food! OH NOOOO what happens when you have to go dine out or are put in an environment with different foods that aren't normal to your "clean eating". Here are some tips to dining out! We all know how hard it is to stay on track with our food choices, and it's even HARDER when we go to restaurants! Admit it, even though you'd like to stay in and have all your safe healthy foods around you, you still have a LIFE with people in it! People who probably want to take you out for meals, social gatherings, family reunions, friendly get togethers, etc! If you know where you're going before hand, check out their online menus! Split appetizers or meals with friends! "I don't have a sweet tooth"
if you're eating out with a crowd and tired of explaining your "healthier lifestyle", to save you and them some time, just simply say you don't have a sweet tooth! And pass on the desserts! if you do want a dessert, opt to share with the rest of the table! these can usually be the biggest calorie hider in your foods! Some sauces can add up to 500 calories alone to your dish! WATER & lemon is your best friend! Aim for salad bars at buffets - GO CRAZY! Remember that 1 meal won't make you fat, like 1 meal won't make you skinny! So enjoy, moderation, control, and move on if you do eat "naughty" foods! The shared passion resulted in Bearded Brothers, an organic snackfood company. Handmade with love and joy, in Austin, Texas. 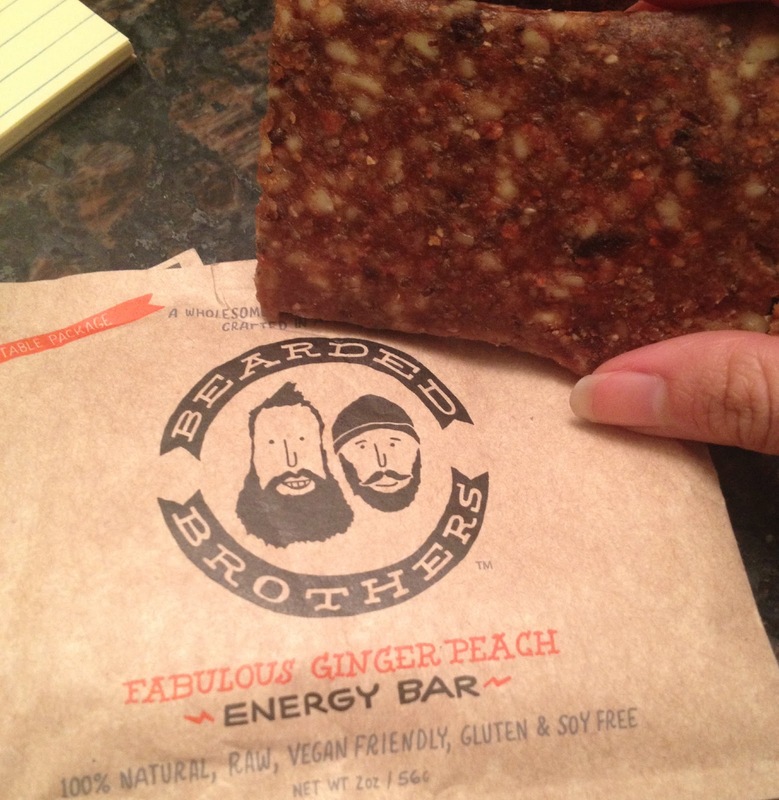 Most of our handmade energy bars are 100% organic, mostly raw, gluten free, vegan friendly and amazingly delicious. Just try them, we guarantee you will be back for more. This was surprisngly refreshing, not overwhelmingly sweet OR too gingery! And trust me, I've had some nasty over the top ginger flavored snacks. But this was awesome! Crunchy, sweet, hint of ginger, and delicious. Tropical, exotic, sweet and a little sour from the mango, and the coconut shreds give a great texture and taste. Deeper chocolate flavor. Not really sweet, but not bitter like dark chocolate either. Has a tart flavor from the blueberries but a sweet mild vanilla taste as well! Nothing is overbearing at all and I love it! Also has a nice crunch from the almonds. 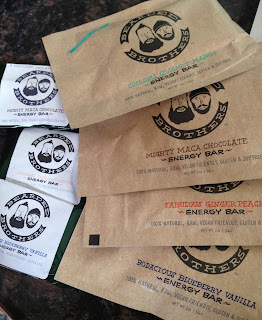 Thanks so much Bearded Brothers for these amazing & clean Energy Bars! Check out their site! Your suggestion is very informative, having a balanced diet is an integral part of having a healthy lifestyle. And although well-known rules like reducing your sugar and Reduce fat intake are effective, there are a number of particular foods that can take you that extra mile. Thanks for share such kind of valuable blog.